A couple of years ago, our family tackled remodeling our kitchen. Cabinets were torn out, the old stained wood floors were sanded, the walls repainted. And to get to this work, we had to take everything out of the kitchen--all of my dishes, pots and pans, silverware boxed up so that we could do the construction. Everything was a mess and there was dust, sawdust, splotches of paint, plaster, and all sorts of refuse from the different projects going all around. Little by little, we were amazed at the results and wondered why we had not remodeled our old kitchen long ago. The floors underneath were gorgeous in their natural state and had just faded and discolored over years of stomping feet walking over them. The cabinets gave a whole new dimension and openness to the room. An island gave me much more serving room and the tile and granite I found gave such interesting and beautiful touches to make it look like a gourmet kitchen. It took longer than we thought, created more mess than we could imagine and cost us more. But in the end, we were amazed at how beautiful and functional a room it became. I serve meals to literally hundreds of people every year from this little room, and the work was so worthwhile. But the kitchen was so much more functional and beautiful that it makes me happy every day just to be in there! Building our children into godly human beings is also so much messier and personally costs us more than we ever thought, and takes longer than we anticipated. But the end result, like my own construction, will be so worthwhile. These are some lessons from soul building that I have learned. 1. To build something beautiful and functional, a plan is required. Specific plans, architectural design is required in order to build something great. Same with children. The plans determine the outcome. I knew that in the case of my children I had specific plans for what I was building. 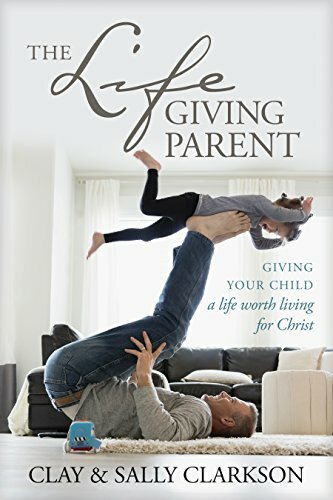 Heart work--I wanted to teach, instruct, invest in the training of my children so that their hearts would be captivated with a love for God and a dedication to serving Him. Heart work focusses on attitudes as opposed to behavior. Spiritual training was at the front of so many of my conversations, teaching, traditions. Character training--I wanted my children to grow strong in integrity and virtue--to have the ability to tell the truth, to work hard, to give generously of themselves by learning to serve others. 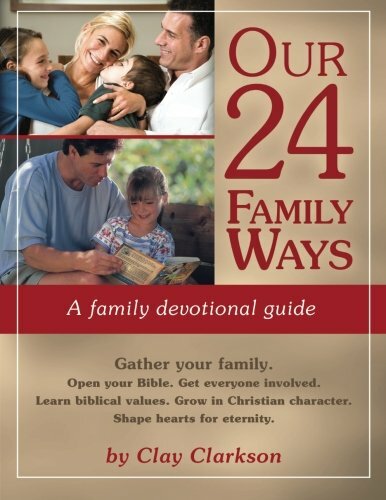 And so our plan (24 Family Ways) helped us to teach, train and instruct them to know how to have a godly character. 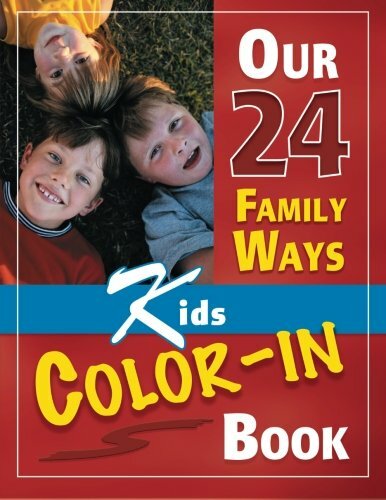 Mental excellence--I wanted my children to be able to think well, to have a love for learning, to have foundations of a Biblical world view, to know scripture, to read the best artists, writers, musicians, heroes and philosophers so that they would be sharpened to think and write and communicate ideas clearly and boldly. Work Ethic--Giving our children practice at working, taking initiative, helping, disciplining their spirits helped them to grow up to become self-motivated in their own arenas of work as adults, but this had to be planned and trained. 2. Sweat Equity The work requires tearing down of the old and building the new. To create a soul that shines forth the character of Christ, to do the real construction of building and shaping--his love, his integrity, his generous spirit, His righteousness, requires a lot of sanding. Sanding is a pressured process that scrubs the grime and stains off of a wood floor to restore it to its original beauty. Our children were made in the very likeness of God and underneath, there is such potential beauty. But sanding is a pressuring process. Going against the grain of our children's selfish will, working out the rough places of selfishness, getting to the original design is a long term process. So many women I know think that is their children are resisting them, they must be doing something wrong. 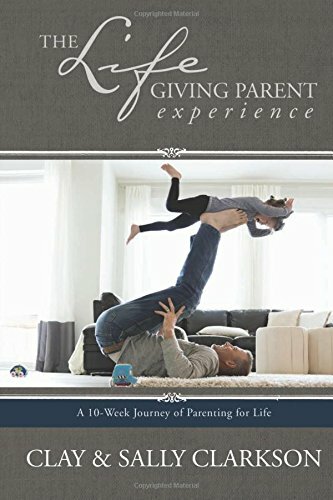 But to confront the strong selfish will of a child involves resistance, pressure, sanding their little attitudes and self-centered willfulness, so if you find resistance, it is probably because you are helping shape a new heart, a polished soul. Training, instruction, correcting, disciplining are the forms of sanding the souls of our children so that they can become pure, beautiful, lovely. 3. Understanding the process. A master-builder, someone who has a lot of experience at building, knows that the process of building something new requires a lot of destruction before the patterns of beauty begin to emerge. My kids drove me crazy at times. The fussing, messes, phases of whining, arguing, being lazy, needy--there seemed at times to be no end to the work of working on their hearts, minds and souls, but as long as I learned the importance of pacing, working steadily, and keeping my focus on the goal at the end of the process, I was able to keep going because little by little I saw them shaping up to becoming stronger, more mature, more loving and more engaged in life. Learning that correcting is a long process of "No, not this, THIS. No, not this, THIS." It is working through the problems, training out the old, destructive, shaping something new where the work of beautifying a heart, mind and soul takes place. The debri must be dealt with for the beautiful to emerge. 3. Everyone I know who has put up with building a home or remodeling gets sick of it eventually. This is taking so long! It doesn't seem like it will ever be finished! It is such a mess! This is driving me crazy! And so, we can feel so guilty if we feel this way as mothers--wanting an escape, not enjoying the process, getting sick of the constant work, wondering if we are making progress at all. But this is a part of the building process, too. It is not wrong to "feel" these things. It is a part of the process, kind of like hitting the wall in a marathon. 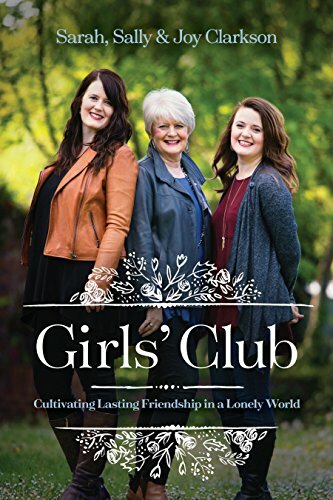 So many times, I just wanted a break, and sometimes, though I was always committed to loving my children, I did not always like them or feel that motherly feeling of delight--far from it. And so, knowing that feelings don't determine whether the work gets finished or not is important. Sometimes my workers would not show up for a couple of days or take a break from the work for a holiday, rain, or just rest.